Over the past few years, Fleetio has grown to include a ton of new robust modules and features. 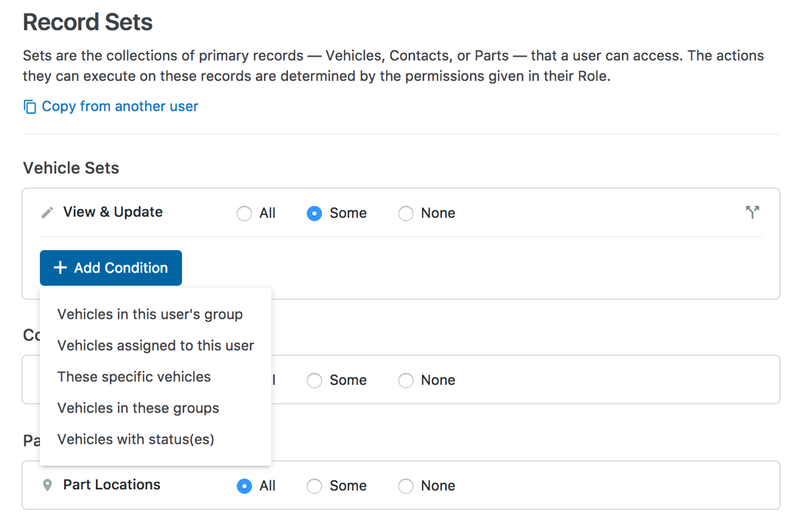 To accommodate our growing products and give fleet managers better flexibility and control over who accesses fleet data, we’re rolling out a new structure for managing user roles and permissions. Key details about the new structure are below, but the best way to learn your way around is to attend a training session with our Customer Success team. View available times here. Instead of Fleetio-prescribed Roles, you can create your own Standard Roles that mix and match any combination of permissions. 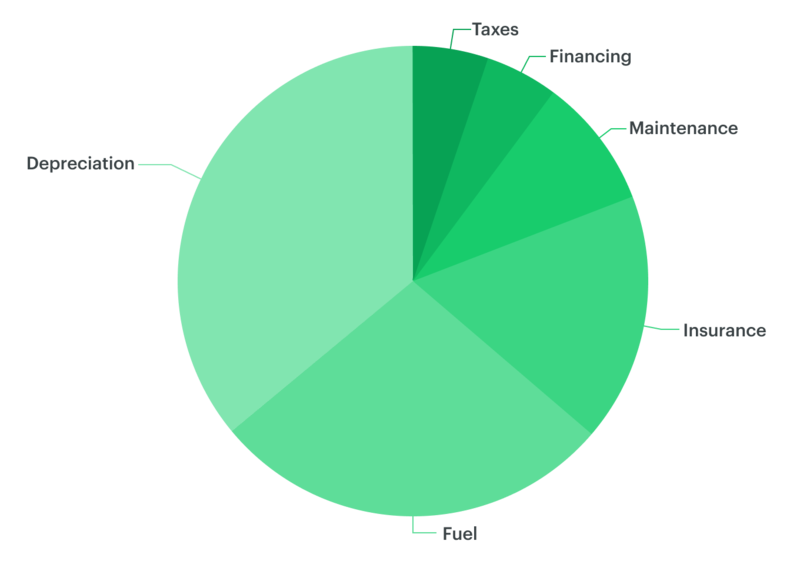 These Roles are meant to be reused and applied to users with the same job function within your fleet. For example: Foreman, Mechanic, Inventory Manager etc. This eliminates the need to grant individual permissions to every User when adding them or when Fleetio adds a new feature you’d like to grant access to. We’ll even start you off with some templates that you can modify for your own Standard Roles! Custom Roles allow you to dial-in a unique set of permissions for an individual user. Think of these as a way to give special access for employees with multiple job functions or very specific responsibilities other employees don’t have. 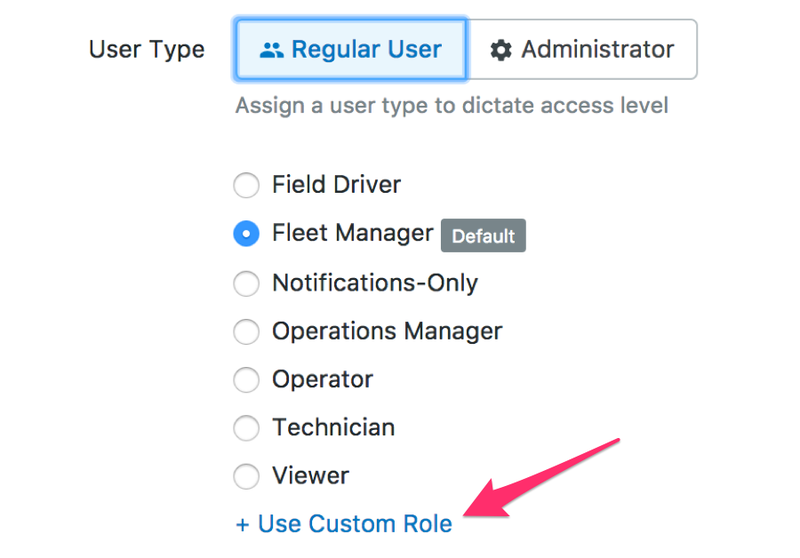 When using the “Full” selection, users in this role will have full, unrestricted access to the selected module (all permissions). For example, a Role with “Full” access to Inspections can perform every action on Inspections including viewing, editing, and deleting. The “Some” option, is where you can dial-in exactly which granular permissions should apply to a specific Role. You’ll be shown all available permissions, and you can select them individually. Those are then applied at the Role-level and anyone with that Role will have those permissions. Selecting “None” means the selected module won’t be accessible or visible for users in that Role. This way, modules that a user doesn’t need for their job function aren’t cluttering up their Fleetio account— a highly requested improvement! Record Sets refer to a collection of primary records — Vehicles, Contacts, or Parts — that a user can access. The permissions (given through their role) then determine the actions they can perform on those records. This is especially useful when you have multiple business locations. For example, if you have locations in Houston, Los Angeles and Phoenix and only want employees of those locations to view assets belonging to that location. Let’s take our example above. You have Inventory Managers in Houston, Los Angeles and Phoenix and you only want them to be able to update parts quantities and edit purchase orders that relate to parts and inventory in their respective locations. You can create a Record Set for the parts and inventory in each physical location and grant access to a specific user in the corresponding location. Their Role of Inventory Manager gives each user the permission to perform their specific job functions (i.e. update parts quantities, edit purchase orders) on the Set. When combined, you’re giving similar users the same role or enabling the same job activities while also granting them access to different sets of assets. If you want to take advantage of the new permissions, you’ll need everyone in your fleet who uses Fleetio Go and Fleetio Parts to upgrade to the latest version of each mobile app. Make sure your app is updated to v1.12 or later for Fleetio Go and 1.7 or later for Fleetio Parts. Want to see how the new system works? 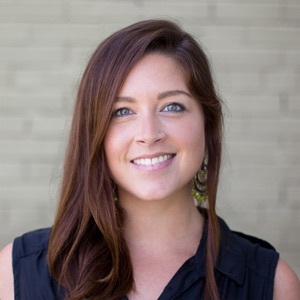 Attend a training webinar! 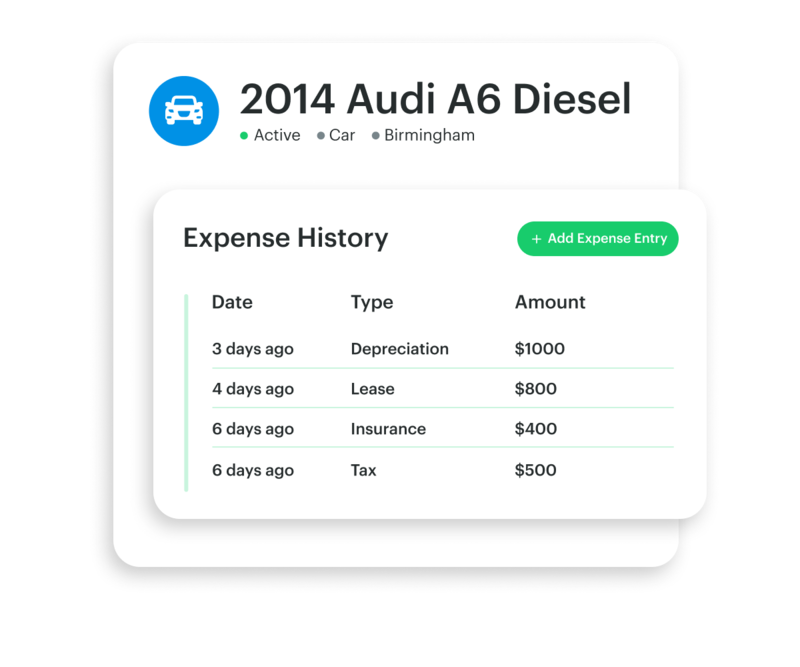 We’ll go over everything you need to know about how to scale Roles and Permissions for your fleet. Click here to register. Not sure where to start? Our Help Center has a ton of great information to help you get going. You can also get in touch with any questions at help@fleetio.com. We’re happy to help walk you through the details or help modify your Roles and Permissions to take advantage of the increased flexibility.